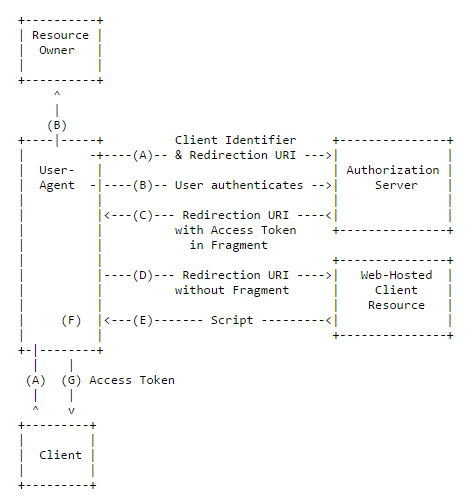 Note The use cases in this guide refer to an OAuth2Helper class, which is a user-created class whose purpose is to handle various OAuth2 requests. You can set various request properties, such as end points for authentication and token, grant type, client credentials, scopes, authentication scheme, user name, and password. Request the authorization code with the AuthorizeAsync() method. 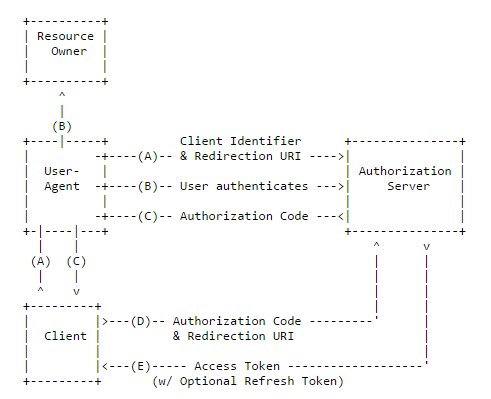 The authorization code is returned in a callback. You can request an access token in a single step without obtaining the authorization code explicitly. 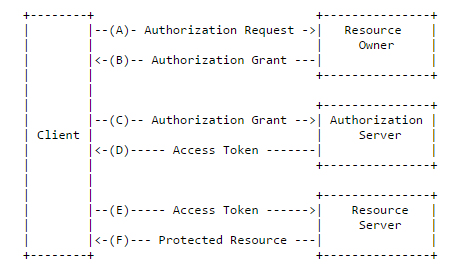 For the authorization code grant type, the code is obtained after the authentication and passed to the server to obtain the access token internally. 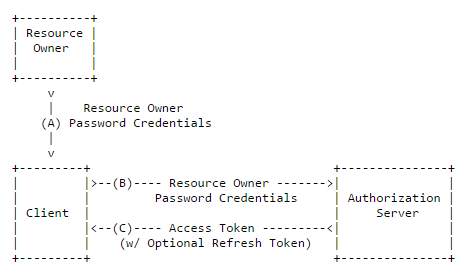 For the implicit, resource owner password credentials, and client credentials grant types, you can obtain the access token directly. To obtain the access token directly, use the GetAccessTokenAsync() method. The response from the server is included in a callback. To refresh an access token, use the RefreshAccessTokenAsync() method of the Tizen.Account.OAuth2.ClientCredentialsAuthorizer class. The response from the server is included in a callback. The response from the server is returned as an instance of the Tizen.Account.OAuth2.AuthorizationResponse class, from which all the various response parameters can be obtained. Retrieve the response parameters from the response. You can get various response information, such as the authorization code, state, and custom value.